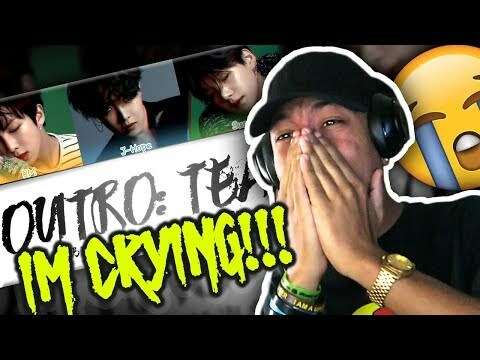 BTS (방탄소년단) 'OUTRO: TEAR' REACTION!!! 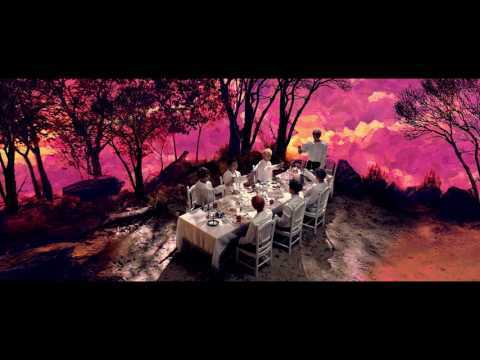 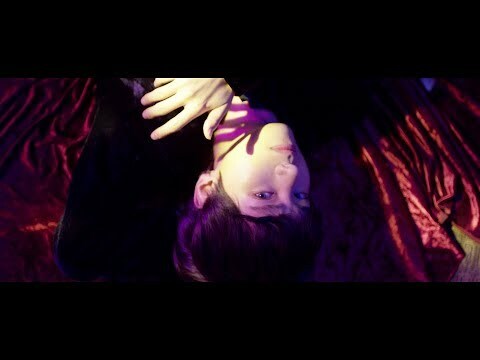 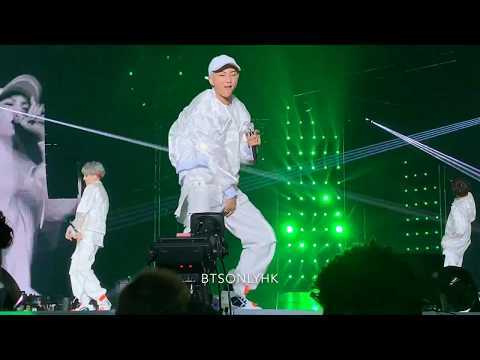 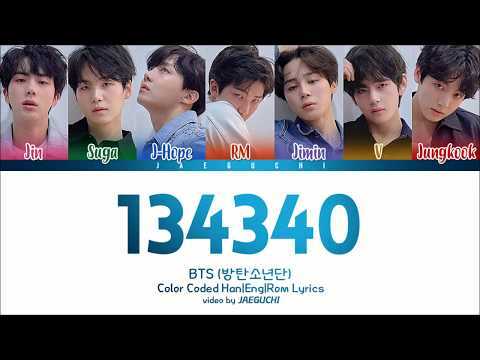 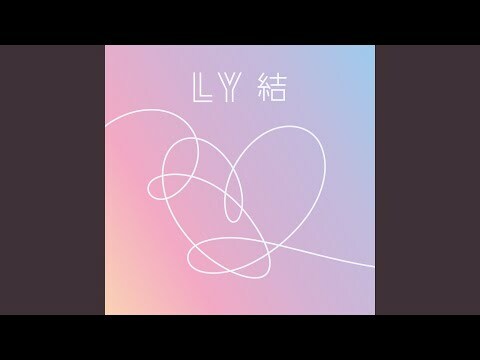 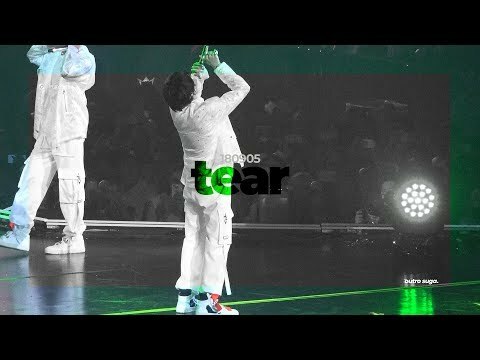 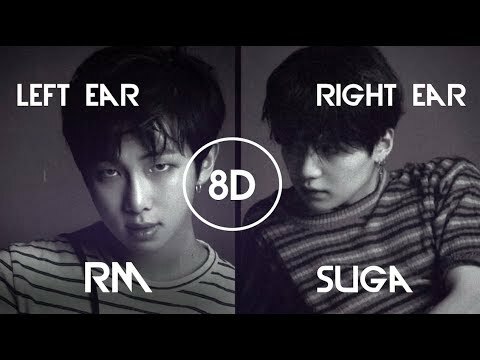 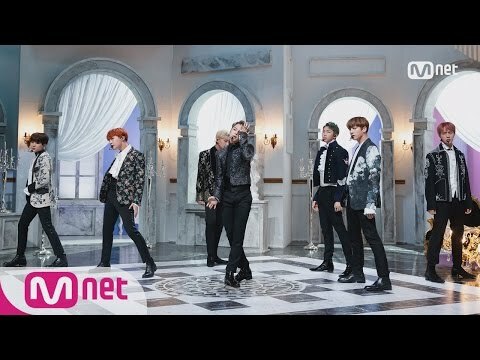 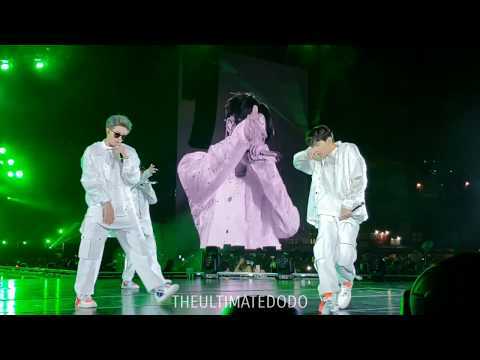 | BEST BTS SONG OF ALL TIME ON MY MOMMA! 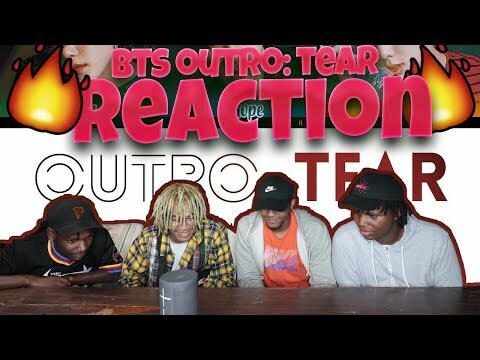 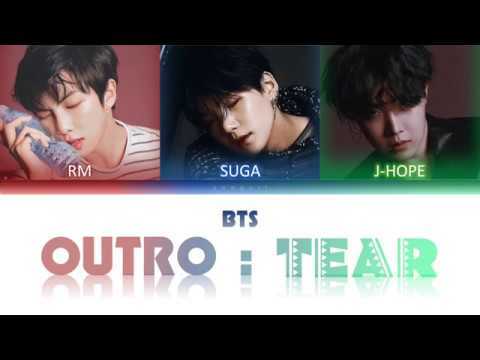 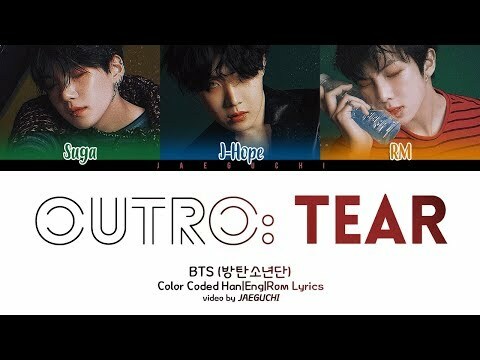 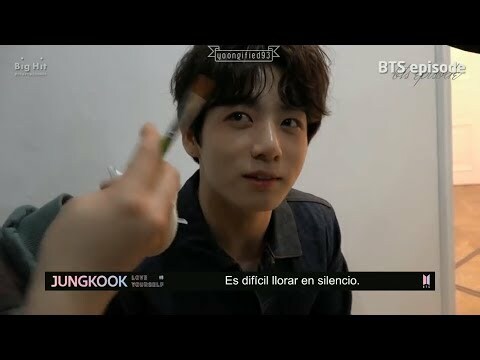 BTS (방탄소년단) 'OUTRO: TEAR' - REACTION | Creating ARMYs!